You may already know that Friday is a full moon … not only that, it’s a Blue Moon! 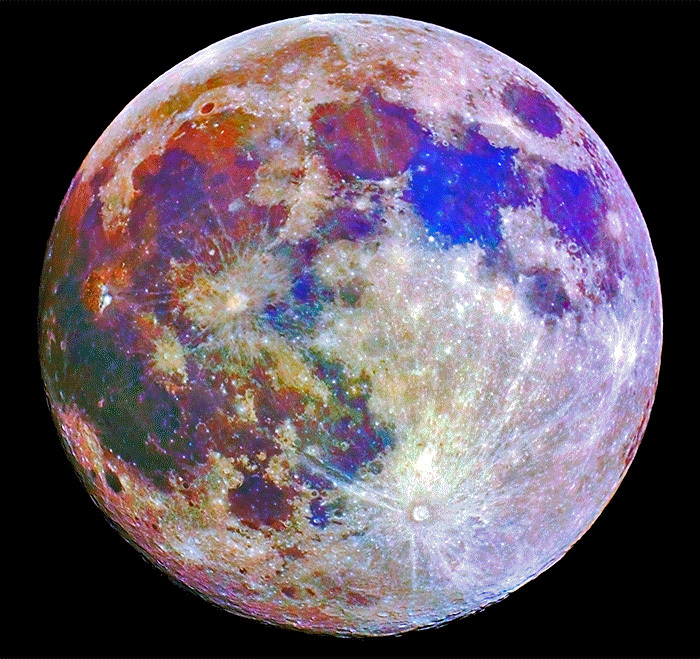 A “Blue Moon” is of course an “extra” full moon, i.e., 13 instead of the normal 12 in a year. Since the average lunar cycle is 29.53 days, there are usually three full moons in an astronomical season, but sometimes (every 2 or 3 years) a fourth one will squeeze in. Once in a blue moon. To complicate matters, there are two definitions: The original one is astronomical, i.e., the third full moon in a season of four. This last occurred on August 20, 2013, and will not occur again until May 21, 2016. We’re going with the calendar definition – actually a misconception perpetrated by the March 1946 issue of Sky & Telescope and now popularly held – that is, the second full moon in a month. That last occurred September 30, 2012 (in my Eastern time zone), and will next occur on Friday! A bunch of us are going out for a full (blue) moon midnight kayak in Cape Porpoise harbor. The one after that will be January 31, 2018. Not a good night for kayaking. Of course, pursuing a goal is not without risk. 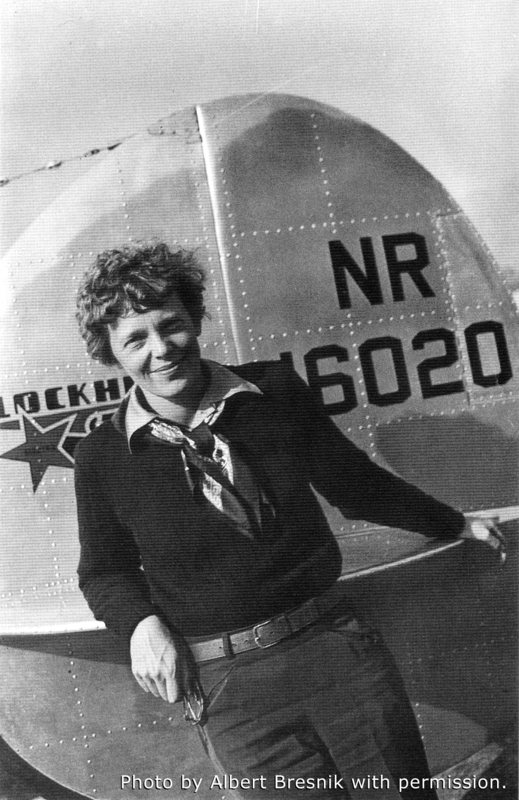 Many of us are paralyzed into inaction by the fear of failure, which is all too real as Amelia herself discovered. Only those who are willing to try anyway have the chance for real achievement. During our September, 1999 expedition to image seafloor sonar targets at the site of the Battle of Midway, the Nauticos/NAVO team used a system called TOSS (Towed Optical Search System). Dangled from a cable over 17,000 feet below the surface, the instrument captured video and still images of a huge debris field of wreckage. Some of these pieces had unique features that confirmed we had found the Japanese aircraft carrier Kaga. Other artifacts, including a Japanese sailor’s boot, preserved for nearly seventy years, was evidence of the loss of life in battle. Three hundred and seven American sailors, Marines, and airmen perished in the battle, against over 3,000 Japanese. 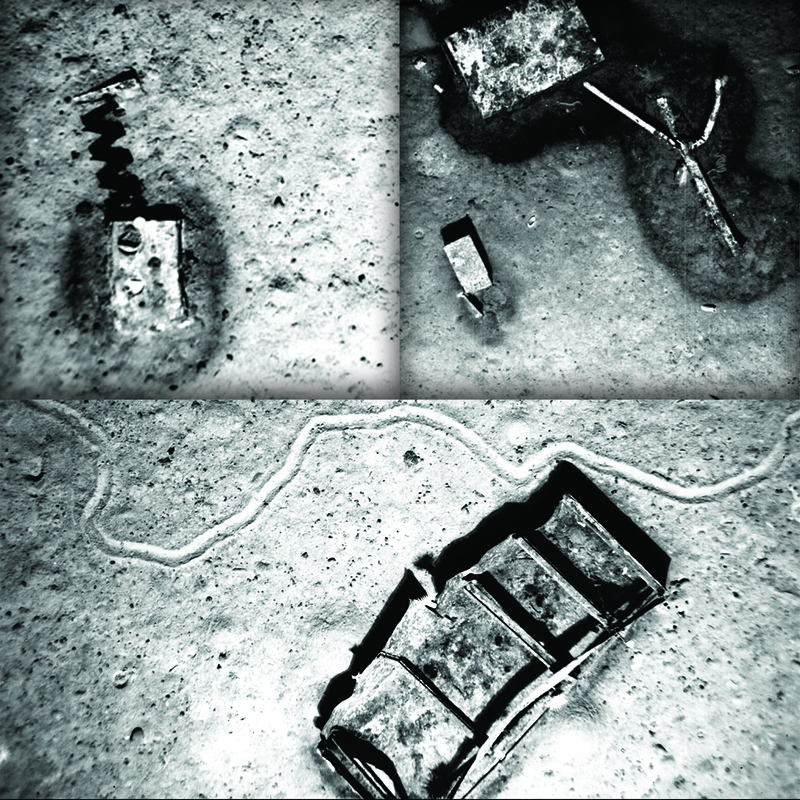 Pieces of wreckage, large and small, were scattered in profusion around the area as seen in this montage. In the bottom photo, a deep sea worm left a trail as it gathered sustenance from the muddy bottom, evidence of life at extreme depths. The seafloor was thickly sprinkled with nodules of pure manganese. Nauticos.